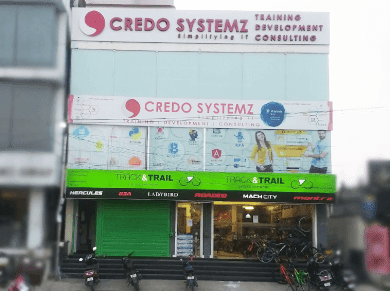 Credo Systemz offers a fast-pace, challenging training to give a head-start to the Career level. 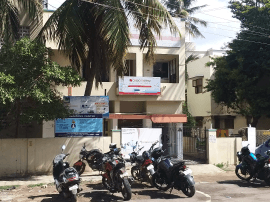 By providing Arduino Training in Chennai, Trainer guides to deepen their understanding of key current topics in this training who are all well Experts worked in Top leading Organizations. Arduino Training ensures that the organization improves the abilities of its candidates to meet current and future objectives in a cost-effective and targeted way. You will use Arduino extension to interact with the physical world by coding the Arduino. Throughout the Arduino Training course in Chennai, You will get hands-on building circuits that are eminent to us in real life. You will learn more about circuit design, and be able to relate these circuits to electronic appliances. Massimo Banzi helped to invent the Arduino which is an open-source electronics platform based on easy-to-use hardware and software. The module allows organizations to manage any event-based evolution activities which develop skills, such as remote site learning, work performance, formal class education, exterior seminars, and conferences. What is Arduino / MSP430? Detailed instructor led sessions to help you become a proficient Expert in Arduino. Build a Arduino professional portfolio by working on hands on assignments and projects. Lifetime access to downloadable Arduino course materials, interview questions and project resources.